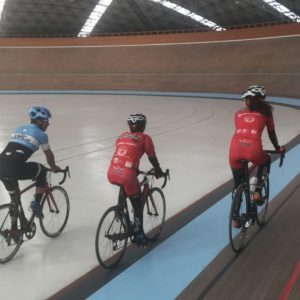 Jorge Munoz comes to Tenac Championship Coaching with five years of coaching experience and is certified by USA Cycling.  He is also certified by Trainingpeaks. Jorge is a Journeyman Coach at Tenac Championship Coaching and will continue to refine his craft under the tutelage of Head Coach Jason Tullous. 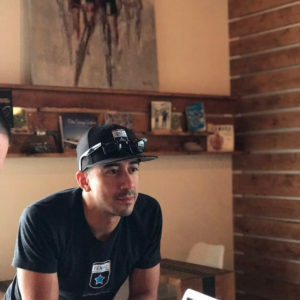 Jorge is based in southern Texas where he has coached several Texas State Championships, many regional podium finishes in road and mtb racing, and even a Boston marathon qualifier. 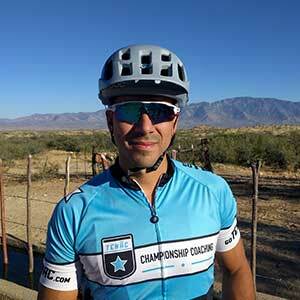 Jorge is fluent in Spanish and has worked with several international athletes. 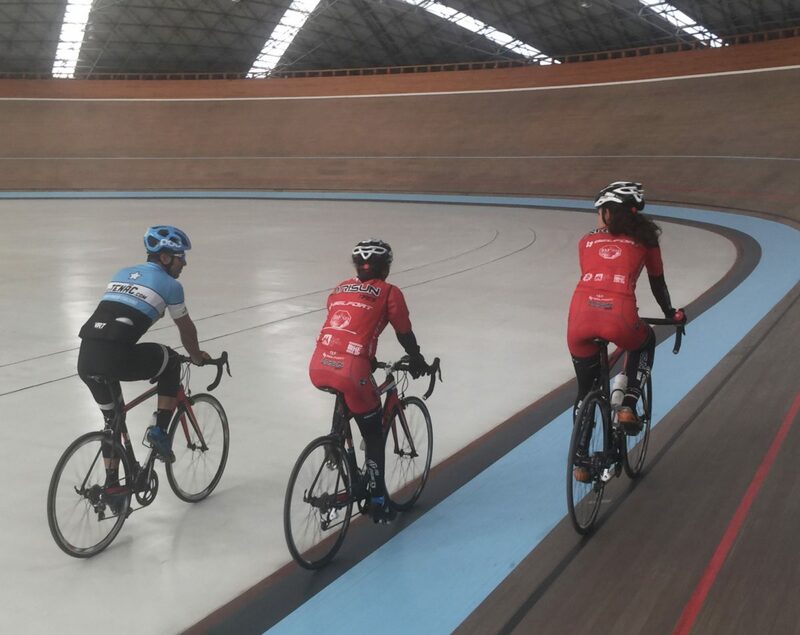 Along with his coaching experience, Jorge brings his athletes practical experience through his own racing career. 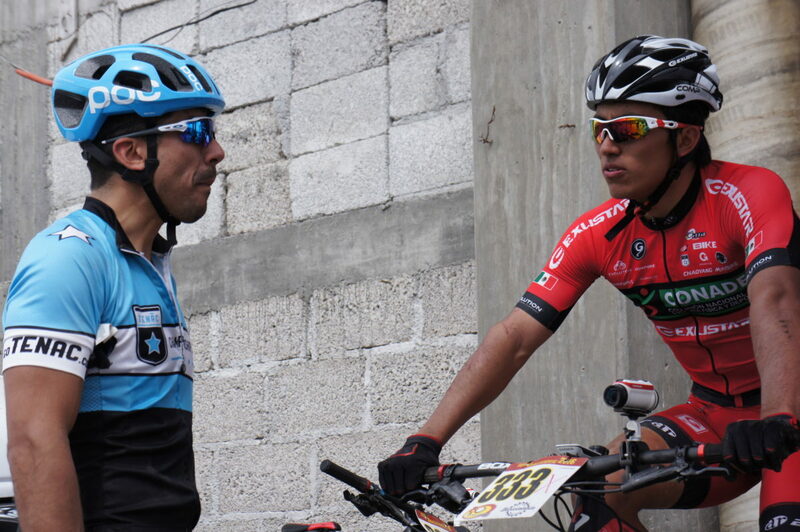 Jorge raced as a professional on the MTB and a category 2 racer on the road. 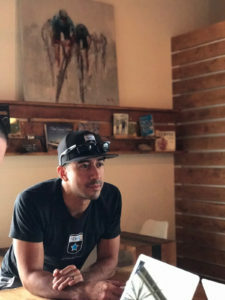 He won the Texas State MTB Marathon championships, state championships in the Mexican state of Monterrey Nuevo Leon, and he has raced several epic events like the Leadville 100, Tour of the Gila, and the Silver Rush 50. Jorge crafts training strategies and schedules for all levels of athletes in the disciplines of MTB, road racing, and cyclocross.